Home » House Removal Prices » Furniture removalists in Melbourne areas » Keilor Downs furniture removalists by Sunshine removalists Melbourne Team. When you consider both the Price and Quality you have to consider our Keilor Downs furniture removalists. 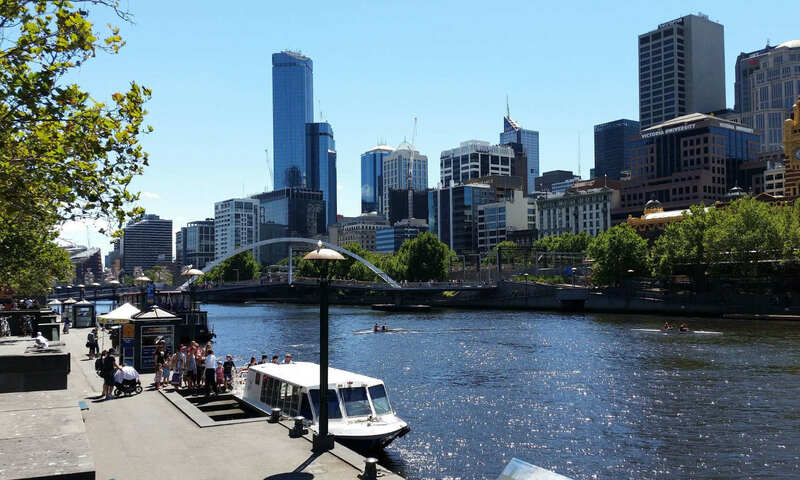 Because 15 years of experience in this area, hence you can often see our removalists melbourne trucks on the road. Sunshine sends only experienced removalists and we don’t use sub contractors so you only deal with us. From $ 55 a 1/2 hour you get Two Men and 1 Truck. In addition We have a number of trucks and all are large enough for 3 – 4 bedrooms. Hence our removalists Melbourne Services are quicker by not doing multiple trips. Also you can have more staff on your moving house event to make it quicker. and remember time is money. After all time is money isn’t it? Moving House Express – 3 Man Service and Large Truck. Upright and Grand Piano moves. Piano removals in Melbourne VIC – Grand Piano as well. As well as Pool and Billiard table removals that are second to none. In addition we are also experienced event movers for Trade Shows, Outdoor weddings and Community Festivals. Not to mention Commercial furniture removals Melbourne – Such as Kitchens, Seating, Tables, Fridges and Ovens. Your Caring local Keilor Downs furniture removalists. Keilor Downs College > a high achieving and multi cultural Secondary College. Green Gully Soccer Club > Top tier Victorian Club that has Great facilities and loads to offer. Dog friendly parks and training school. Well lived in area with Shopping Centers galore. Finally convenient access to Trains, Busses and Freeway. Many more advantages with large blocks of land, conveniently located to CBD and airports this area is quickly moving up the living standard scale. In summary you have chose a great place to live as you can see but make sure that you get a top local mover to shift you. We are established, trusted by the locals and also consider us as their Keilor Downs furniture removalists of choice. Yes! No Drive Out fees to any one booking Sunshine services. Suburbs near Keilor Downs furniture removalists. Budget removalists in Melbourne & how to make even cheaper?.